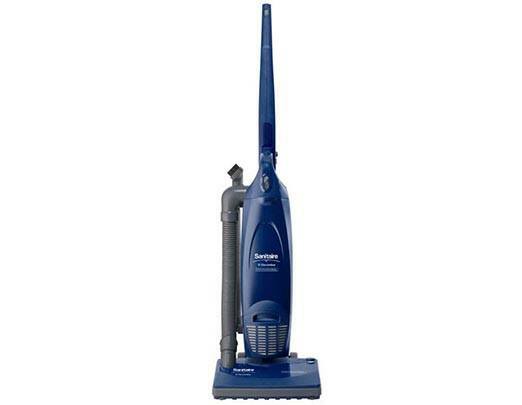 Are you tired of lugging around a heavy cumbersome vacuum, is it taking a toll on your back--your body? 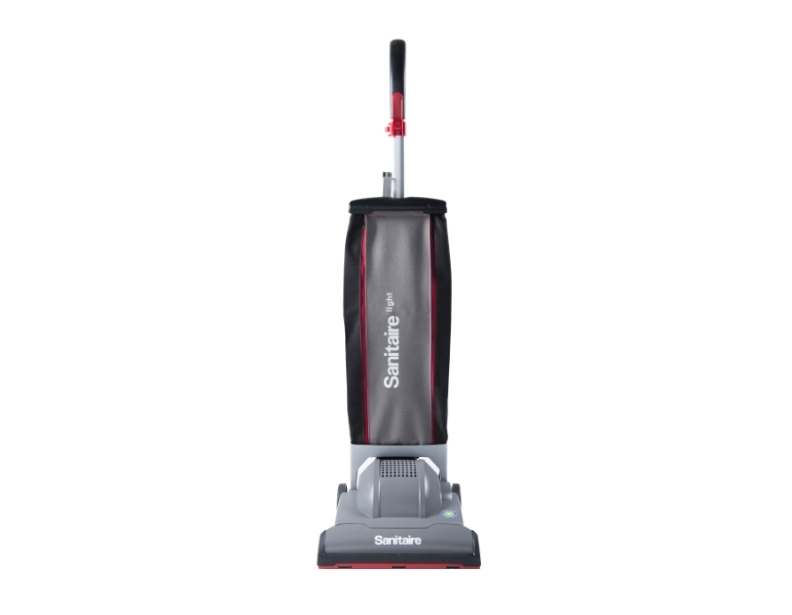 Sanitaire lightweight vacuums are excellent choices for those looking for a lightweight vacuum cleaner that isn't a chore to move around. 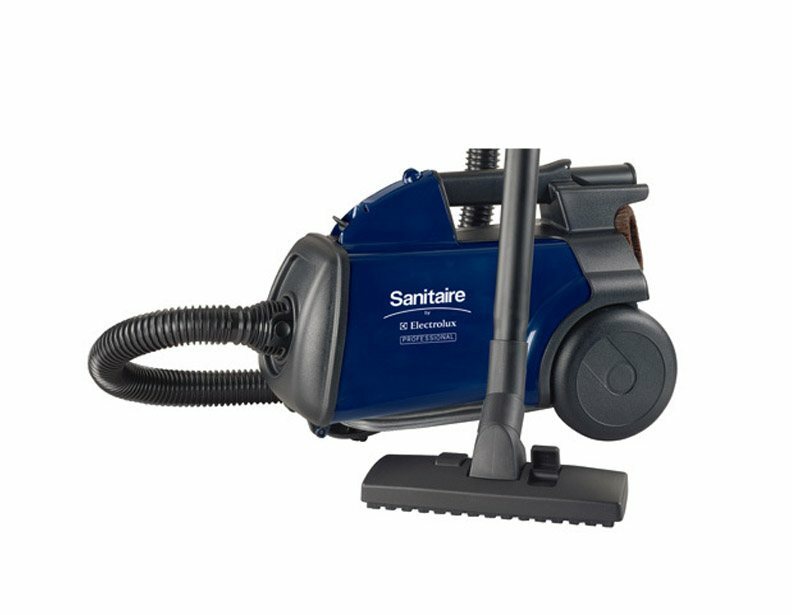 Sanitaire offers lightweight vacuums in both canister and upright models and many of these Sanitaire lightweight vacuums differ in terms of features and accessories, so be sure to look at individual specifications or call 1-866-972-8227 and have a sales associate assist you in choosing the ideal model from our wide variety of Sanitaire lightwieght vacuums. 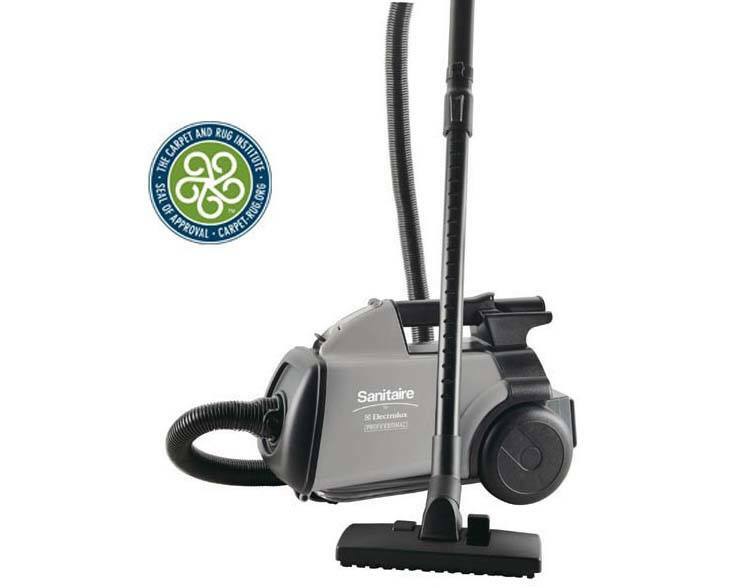 The Sanitaire Mighty Mite is a reliable and durable canister vacuum that is great for both residential and commercial settings. 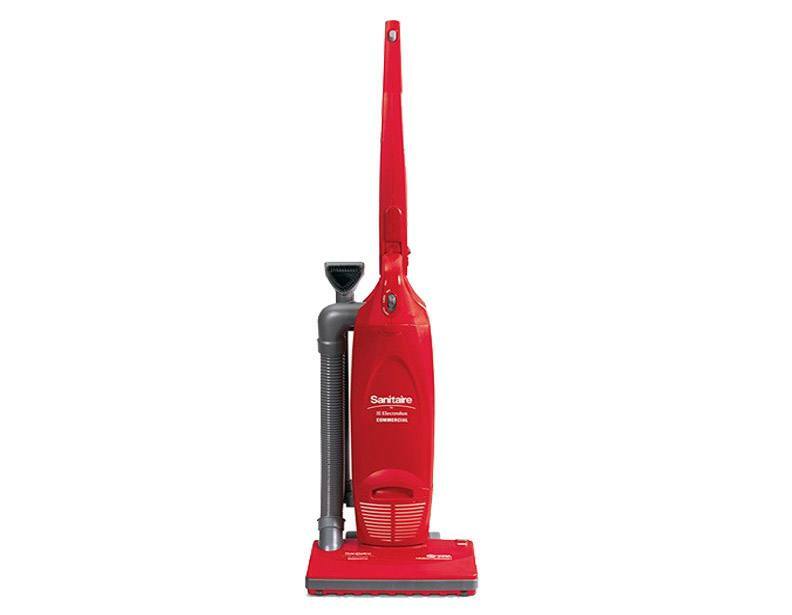 Comparatively, the SC9050B commercial upright Sanitaire vacuum is durable vacuum that's not much heavier than a broom! 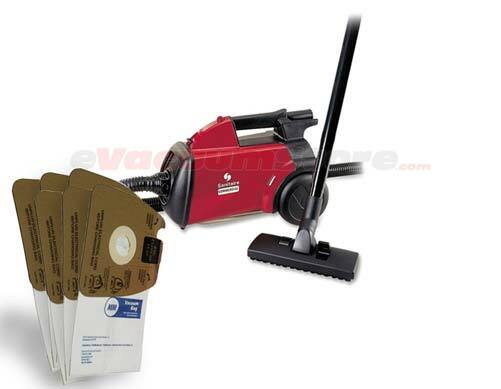 And if you cannot decide whether or not you need a canister or upright model, you don't have to choose! 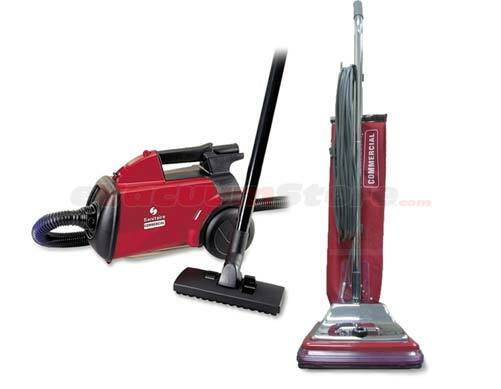 At eVacuumStore.com we offer an exciting multipack that includes both a canister and upright vacuum cleaner. 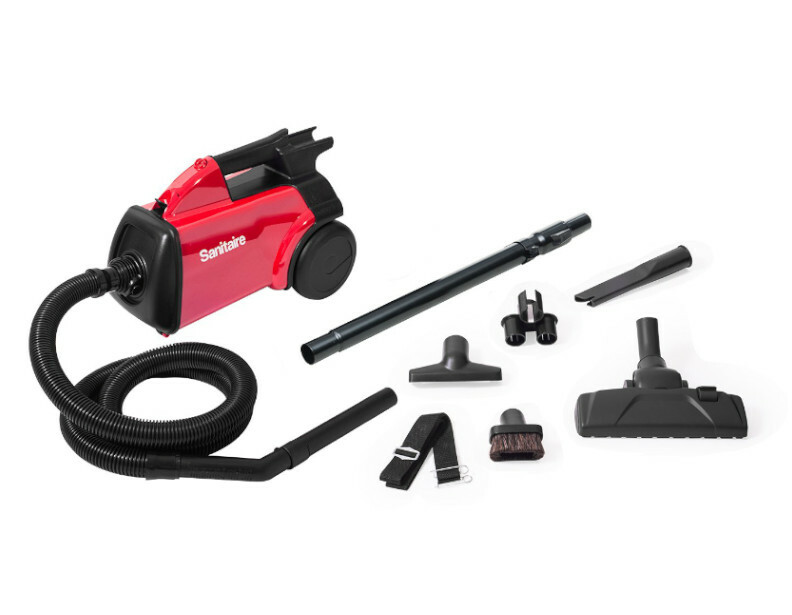 This package offers you the best value by far and includes the best features that Sanitaire lightweight vacuums have to offer. 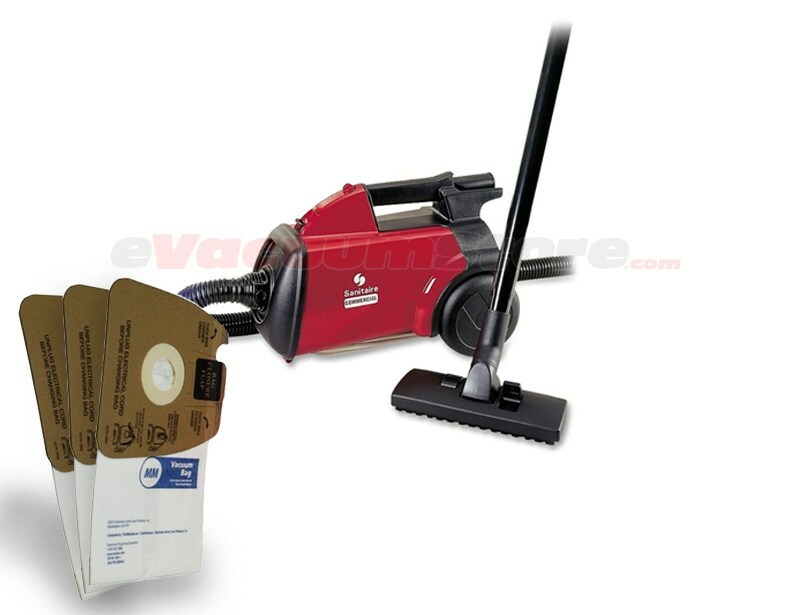 These Sanitaire lightweight vacuums qualify for free shipping so order yours today from eVacuumStore.com!